Public Relations Campaigns is designed to guide current and aspiring Public Relations professionals through the campaign development and implementation process. It illustrates the application of planning theory to real life scenarios to provide a practical approach for planning a successful campaign. The first half of the book provides the foundations on which successful campaigns are built: theory, research and evaluation. 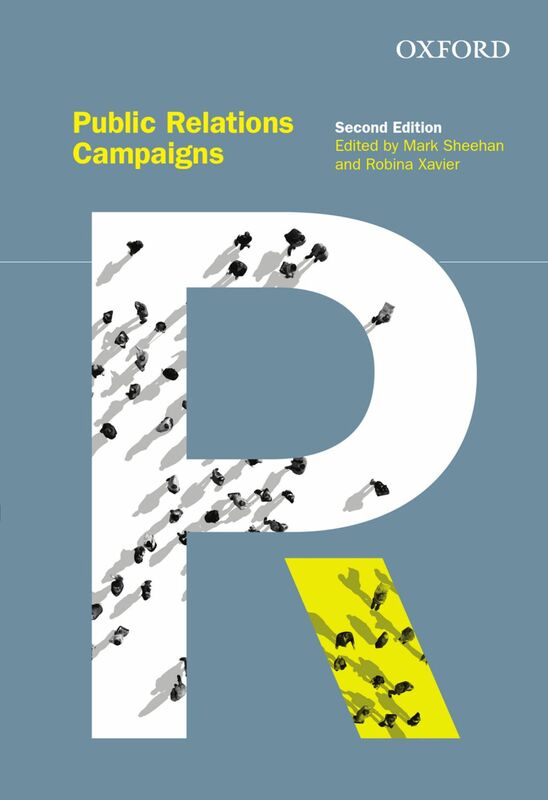 This leads into an exploration of a series of contemporary campaigns that highlight specialist areas of public relations practice. This provides an inside view, mapping the elements of the campaign step by step and enables an understanding of how a successful campaign is built. There is also a focus on campaign analysis, comparing and contrasting competing interests and an exploration of campaign impact. Mark Sheehan is Senior Lecturer in Public Relations in the School of Communication & Creative Arts (SCCA) at Deakin University, Australia. He was the founding Postgraduate Course Director of the Master of Arts (Professional Communication) and Associate Head of School - Regional and Development. Since 2006 he has edited the Asia Pacific Public Relations Journal and has published widely on public relations in Australia, lobbying, crisis management and risk communication. Professor Robina Xavier is Executive Dean of the QUT Business School and has more than twenty years' experience in public relations practice and education. After starting her career with the federal government in Canberra, Robina moved to consulting, working primarily in the areas of investor relations and issues management. Prior to joining QUT, she managed the Corporate and Finance Division for Turnbull Fox Phillips in Queensland.